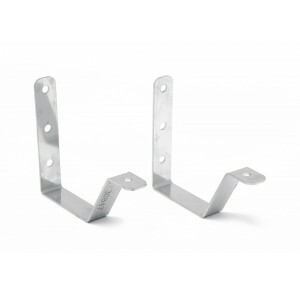 License plate mounting brackets for NA, designed to allow more fresh air to the engine. The brackets mount inside the front bumper of MK1 and give a tight and solid fit. Made from brushed stainless steel. Lightweight weighting only 220 grams the set of two. 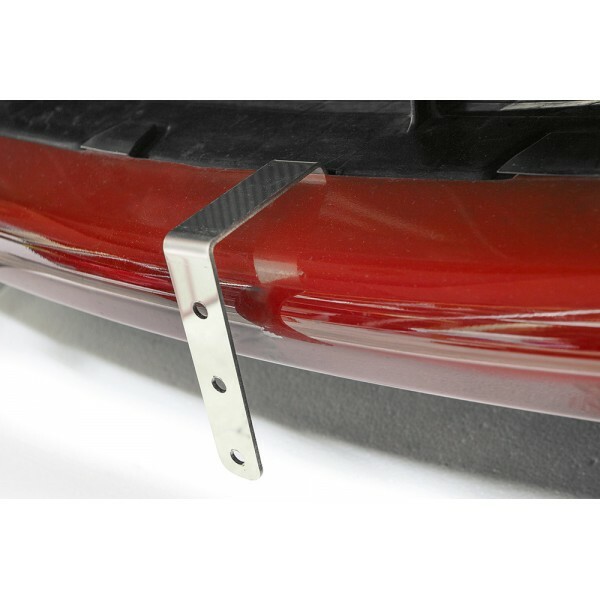 No drilling is needed, as existing securing points and existing bumper cut outs are used. Please be aware of very cheap direct copies of this product, we developed from scratch. Anything different from stainless steel at this location of the car will rust almost instantly, and there is no saving to justify such quality.